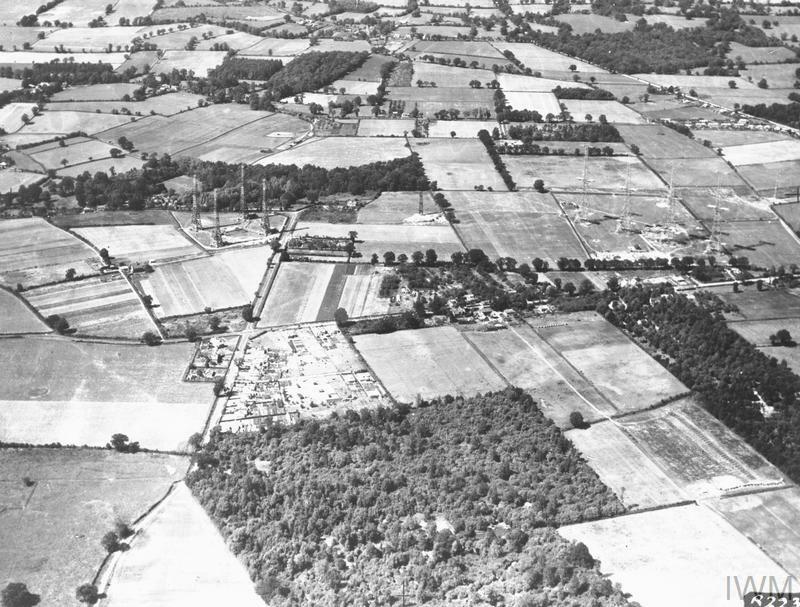 Showing 1-15 of 38 records. 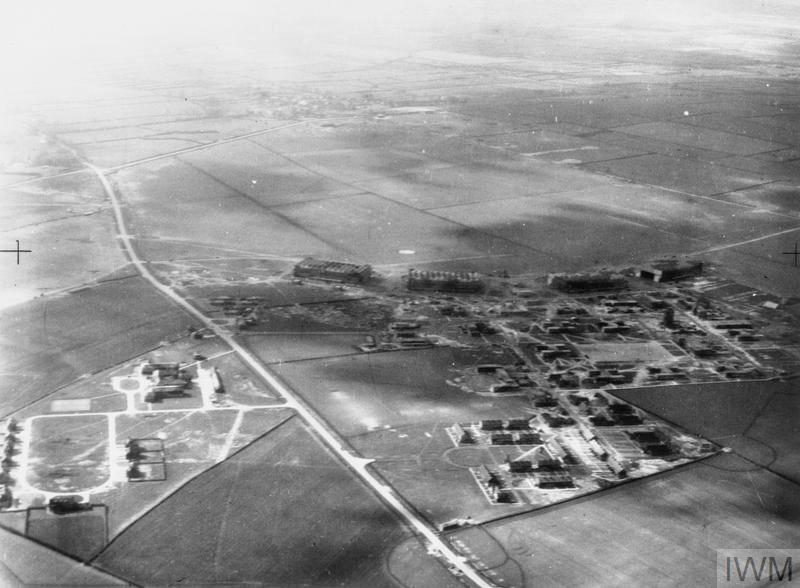 ROYAL AIR FORCE TECHNICAL TRAINING COMMAND, 1940-1945. 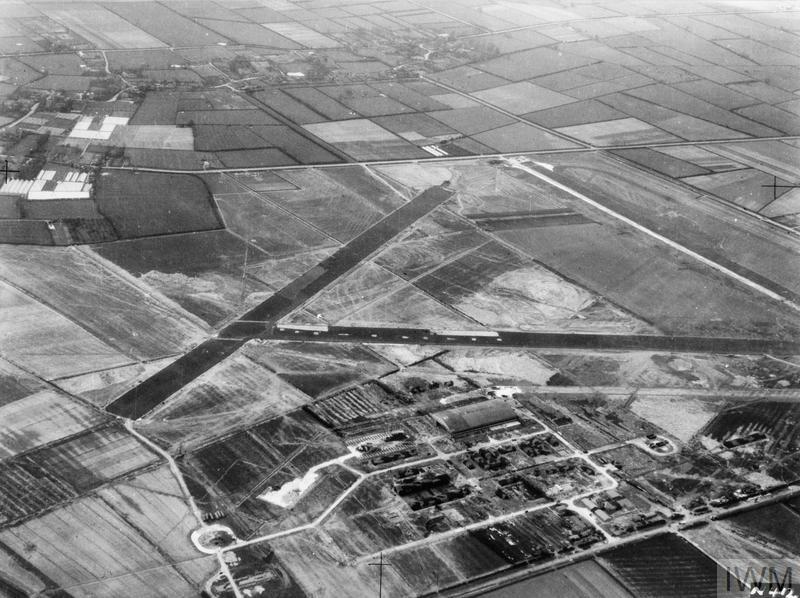 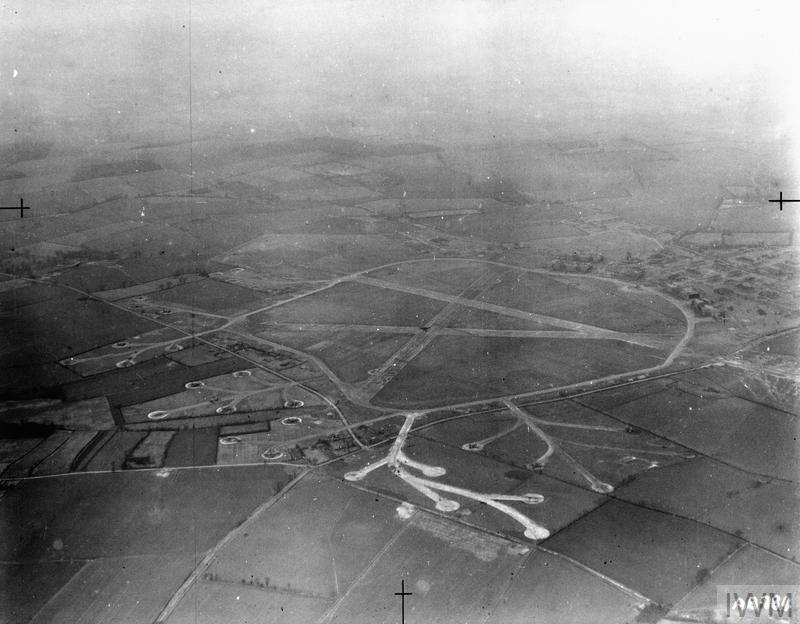 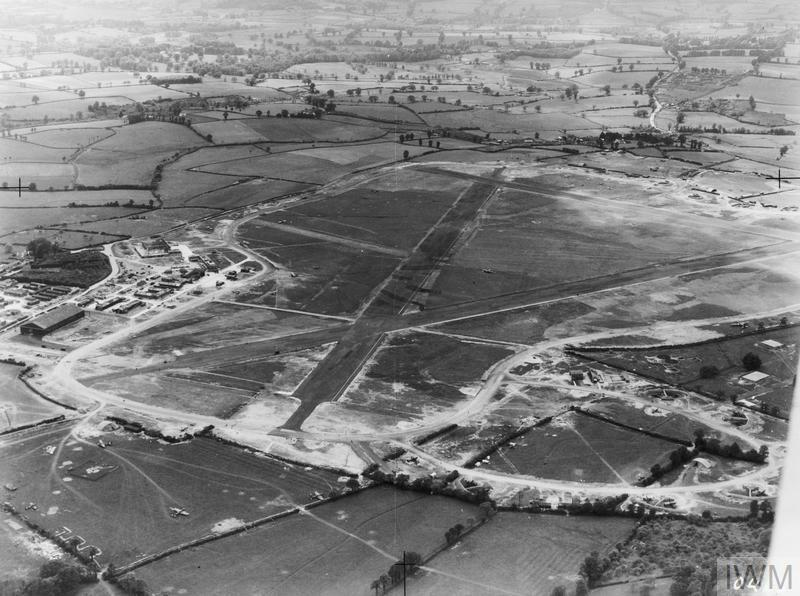 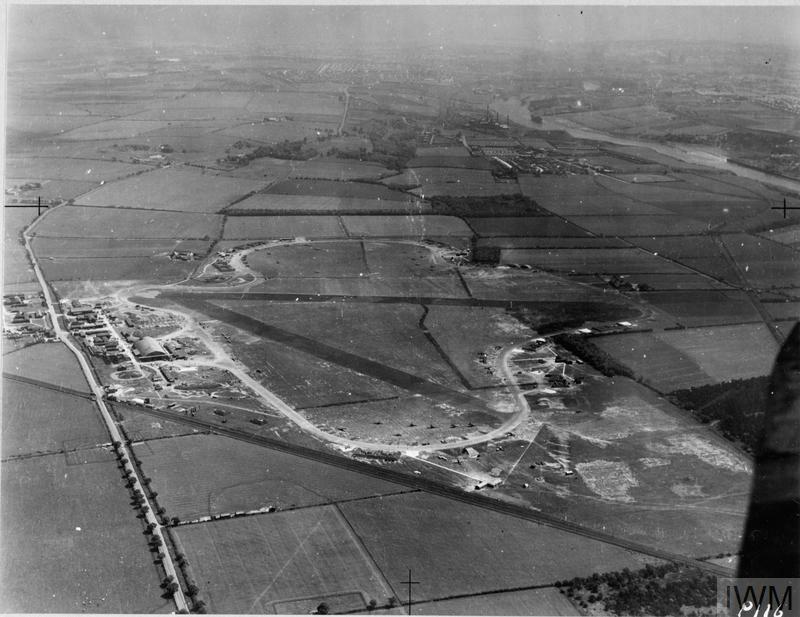 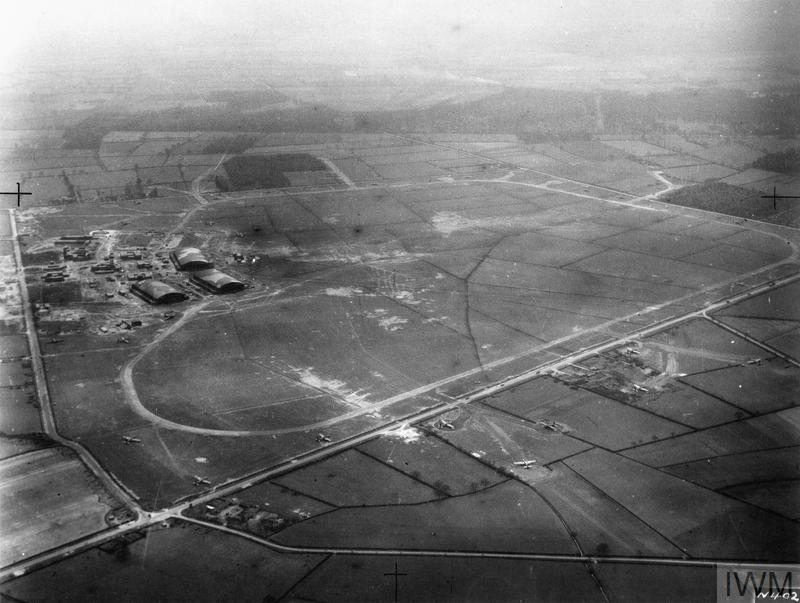 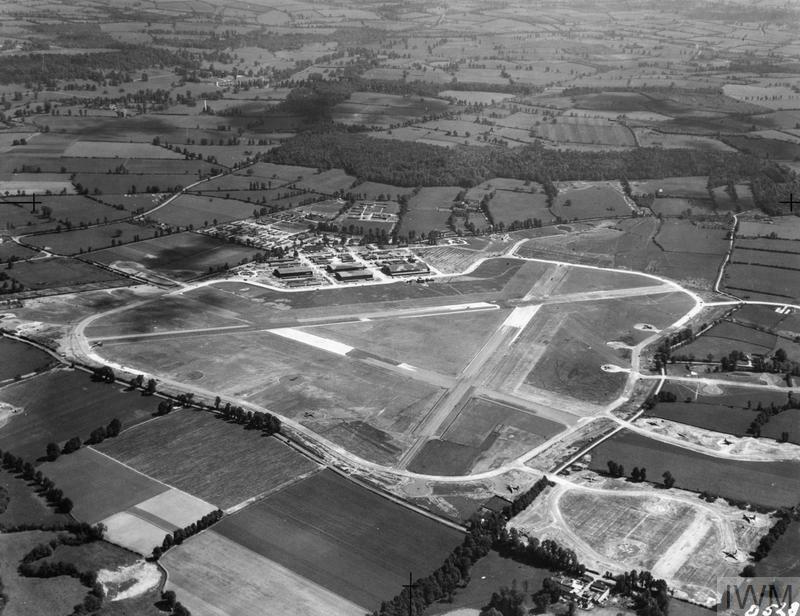 ROYAL AIR FORCE FLYING TRAINING COMMAND, 1940-1945. 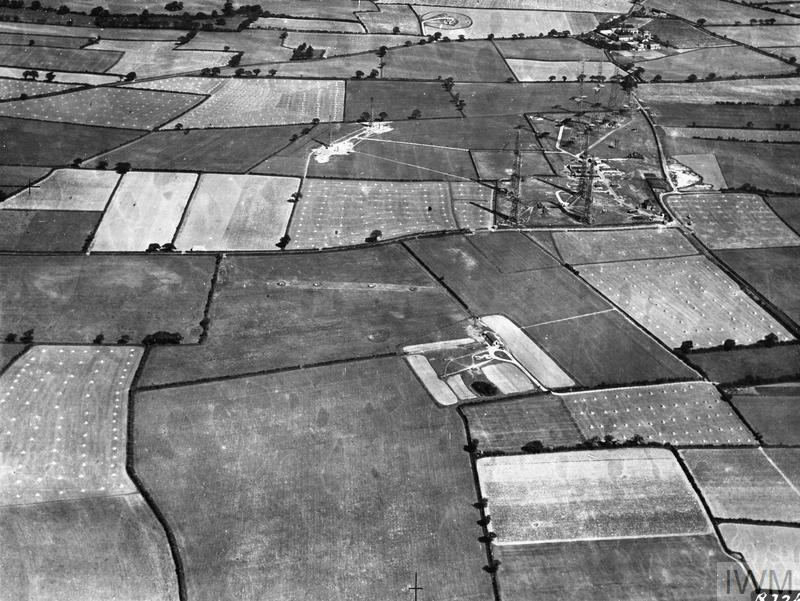 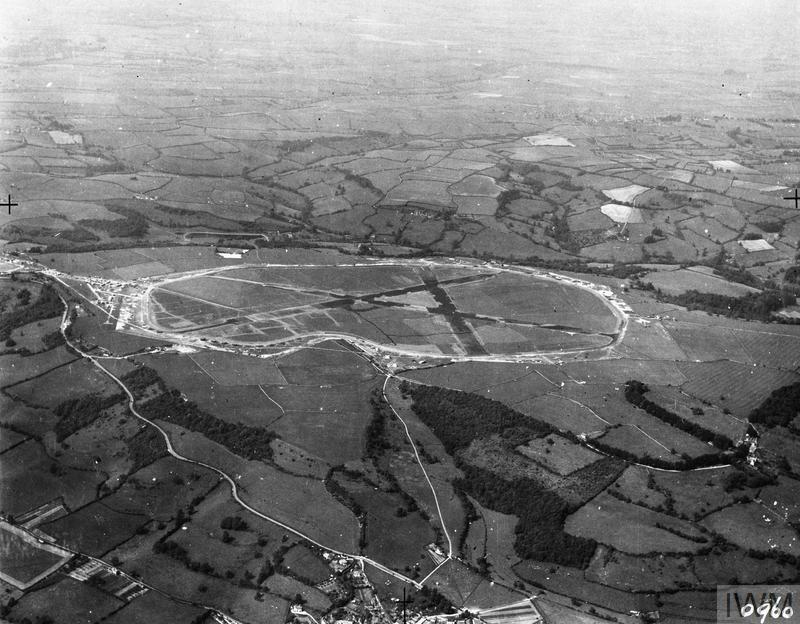 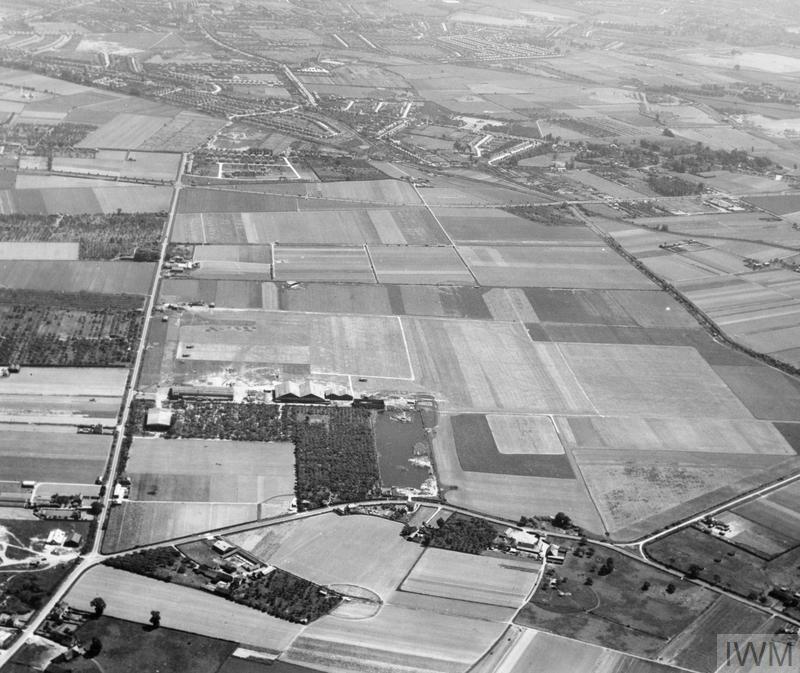 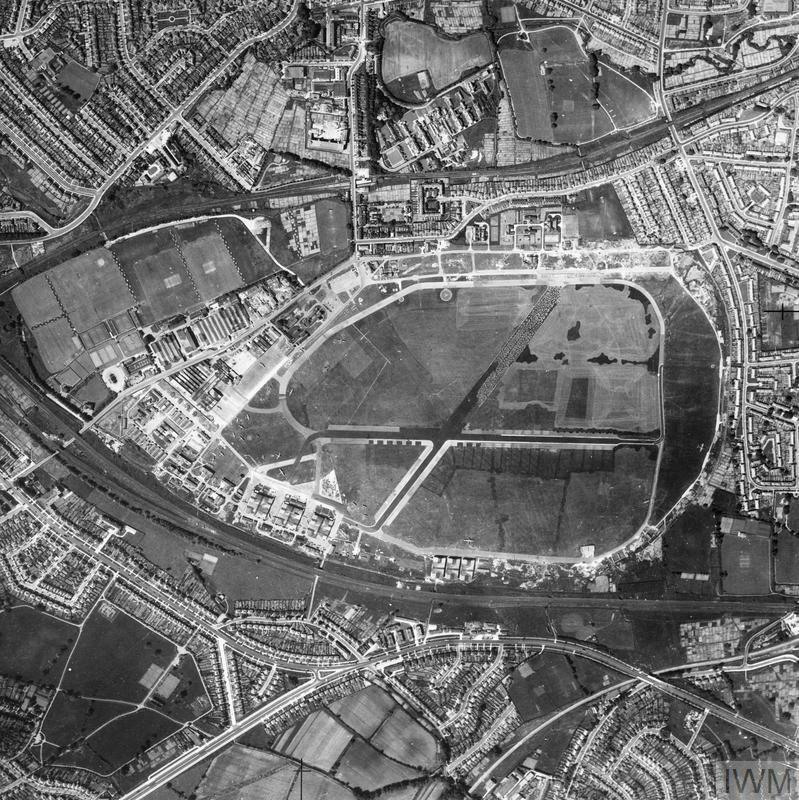 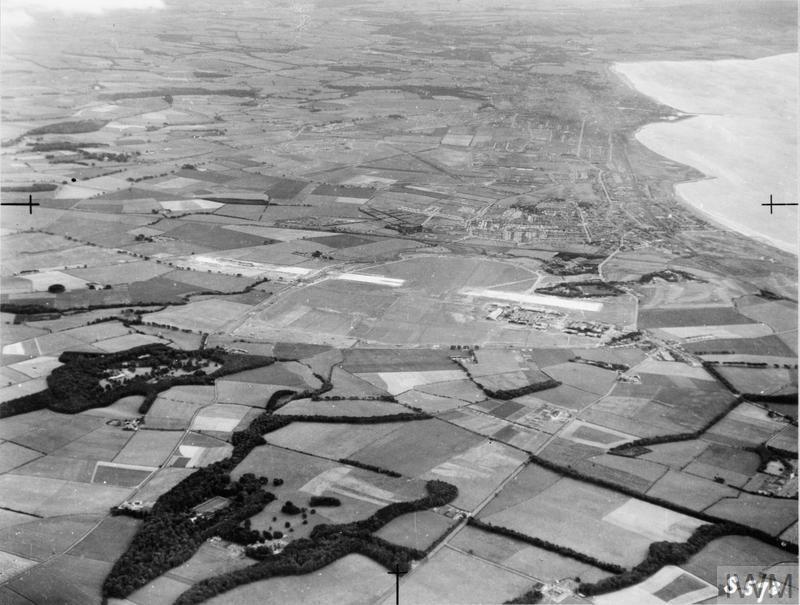 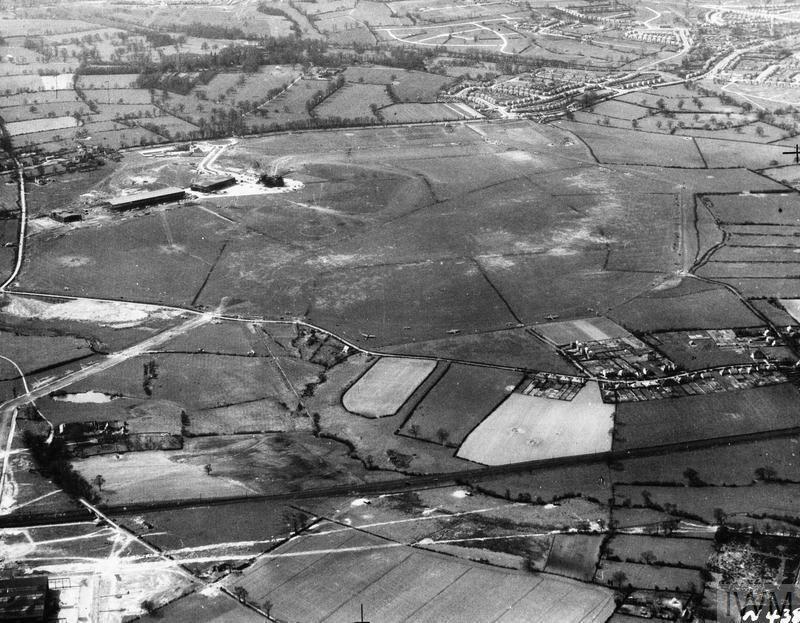 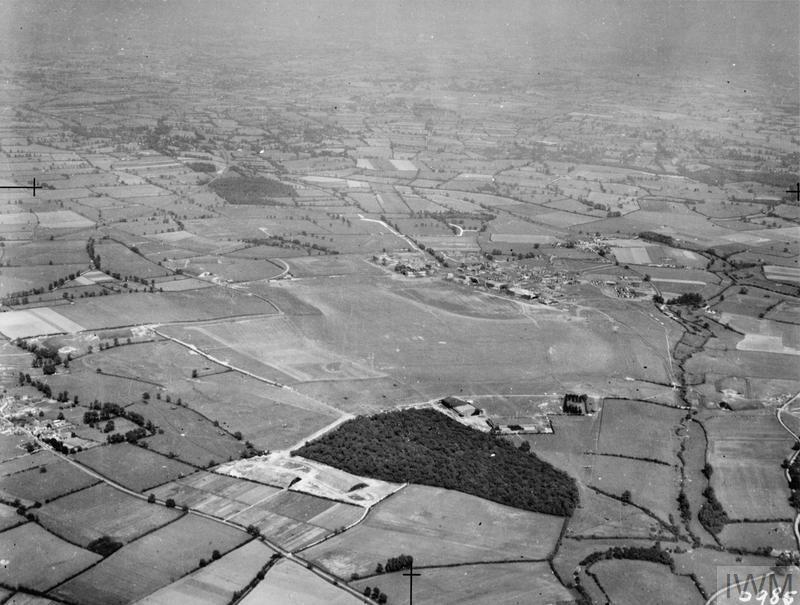 AERIAL VIEWS IN THE UNITED KINGDOM, 1941-1942.